BENEFIT GIG! PLEASE COME! WE’RE SKINT! 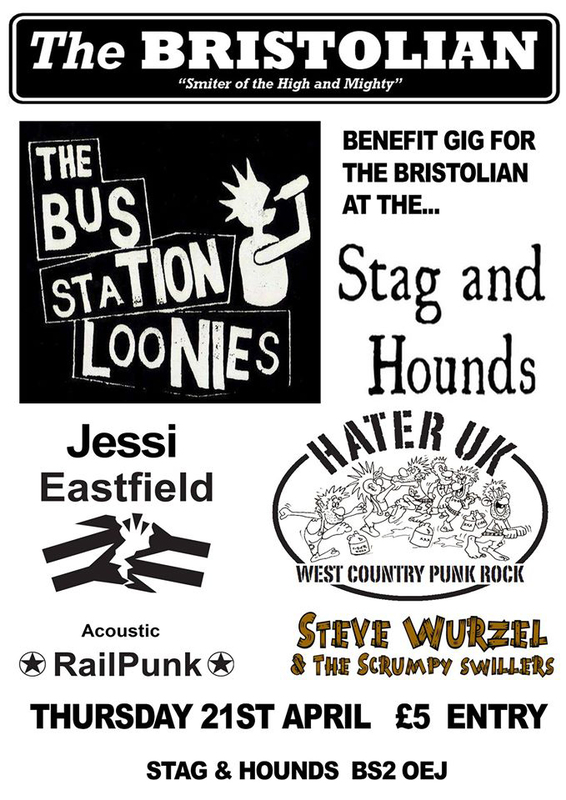 This entry was posted in News and tagged 21 April 2016, Benefit, Bus Station Loonies, Gig, Hater UK, Jessi Eastfield, Stag & Hounds, Steve Wurzel, The Bristolian on April 14, 2016 by thebristolblogger.